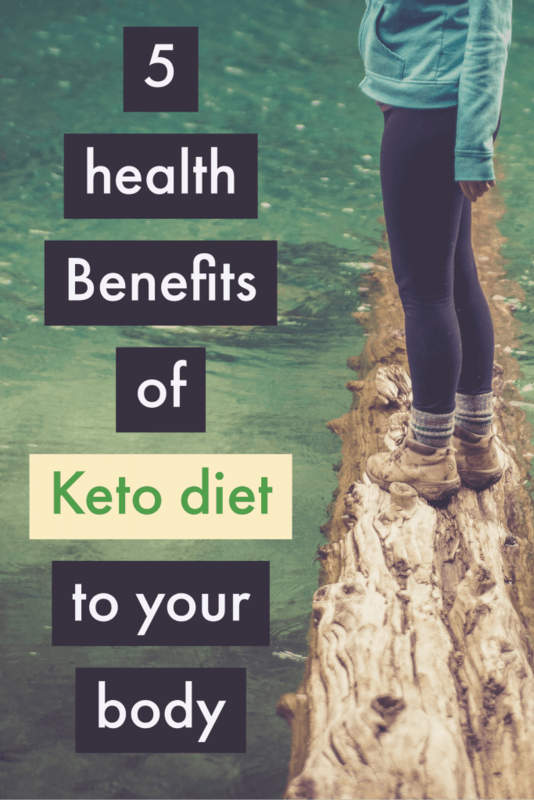 These 5 HEALTH BENEFITS OF KETO DIET TO YOUR BODY can help you see if the Ketonic Diet is right for you. 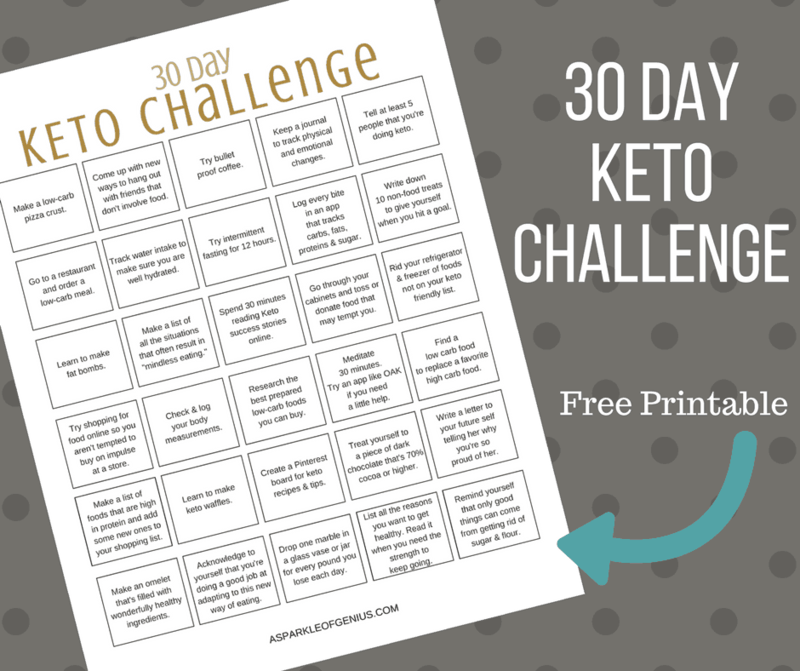 Keto diet is also known as a ketogenic diet. The ketogenic diet has low glucose substrates which force the body to rely on fat as its substrate. 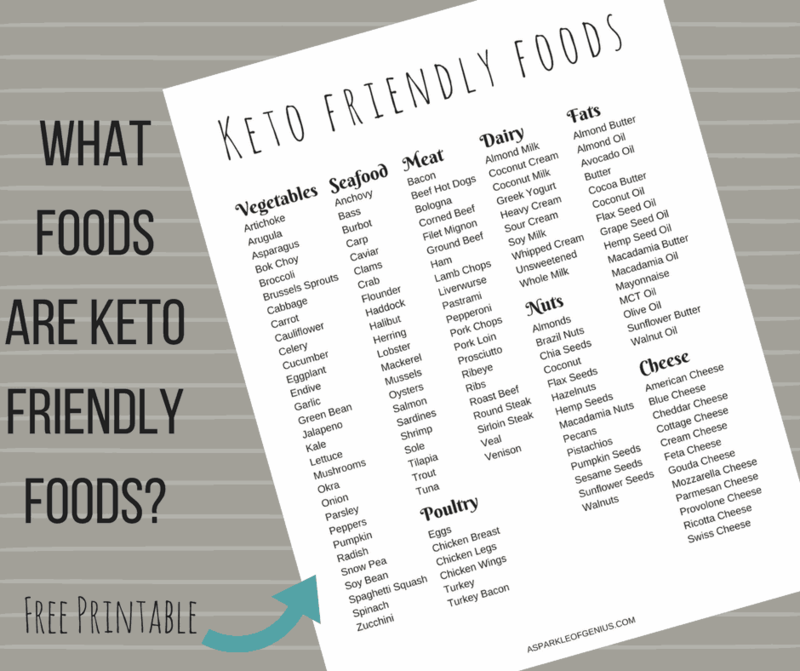 Components of ketogenic diet include moderate protein, high-fat and low carbohydrates. Keto diet was created at first for epileptic patients by John Hopkins Medical Center. 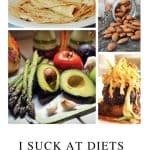 There has been a controversy about Keto diet for a long time. 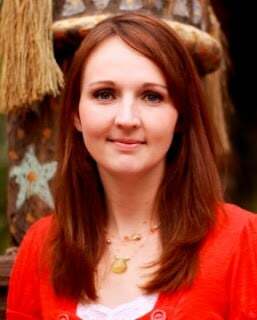 Fat phobic health experts have always demonized keto diet due to its high-fat content in them. Many people also believed this as they associated it with chronic heart diseases. From 2002, research about low-carb diet was conducted on human beings. Low-carb diets emerged to be ahead of the diets they had compared to in almost all the studies. 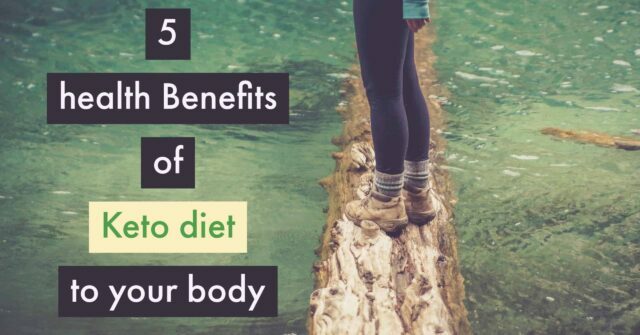 Did you know that apart from aiding in weight loss, low carb diet has many other health benefits? Below are five proven health benefits of keto diet in your body. Various studies conducted on human beings reveal that keto diet prevents ailments such as prostate cancer, gastric cancer and colon cancer from spreading. As much as it cannot cure cancer, it prevents it from progressing. Adding sugar or processed carbohydrates in your meals can shoot up the levels of blood sugar. As much as some people may say that you need carbs in your diet, packaged foods have never been healthy. Ketogenic diet prevents you from eating processed foods which contains refined carbs and sugar. Studies show that keto diet improves insulin sensitivity to those patients with diabetes type 2. Have you ever been tormented by the burning desire to eat a lot of food? Overeating can be quite dangerous to your health. It becomes worse when your doctor has recommended that you should eat a certain amount of food. A study shows that eating low carb diet aids in weight loss more than a diet containing high protein. Keto diet also obliterates functioning of the hunger hormones more efficiently compared to other foods. As mentioned earlier, keto diet was first created for epileptic patients. In 2014, a review pointed out that having a specific eating plan reduces seizures. How keto diet works to prevent seizures might be a mystery, but researchers think that it has to do with up-regulation of mitochondria enzymes, brain mitochondria and improved stability of neurons. They also discovered that low carb diet aids to treat some neurological disorders. The Behavioral Pharmacology published research which indicated that keto diet could minimize symptoms of both Alzheimer’s and Parkinson’s disease. Have you ever suffered from swelling in any part of your body? Research reveals that ketogenic diet is anti-inflammatory. Researchers discovered that the anti-inflammatory effects of keto diet might be connected to BHB- medicated prevention of the NLRP3 inflammasome. BHB is one of the ketones produced from keto diet. Keto diet can therefore, reduce acne, eczema, psoriasis, and arthritis. Keto diet helps in weight loss, stops deadly diseases like cancer from spreading, regulates blood sugar level and reduces inflammation. You can also get ketones in your body through intermittent fasting however, using keto diet is healthier. As you use keto diet, remember that you also need fiber in your body. Remember to eat vegetables and fruits and drink water to stay healthy.